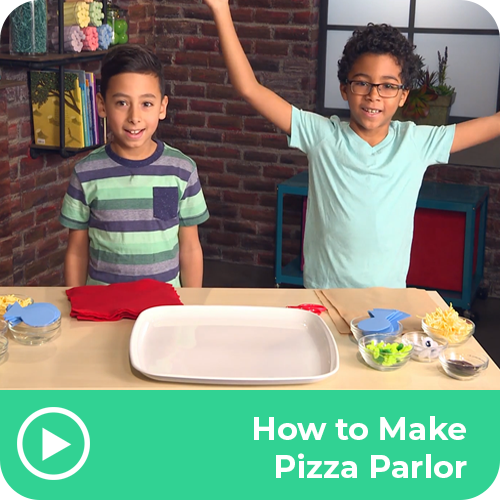 A felt pizza that will bring you hours of fun! Pipe cleaner peppers? Yes please! The possibilities are endless, which toppings will you choose?